Thank you iDropped of Wilbraham! Join the club! 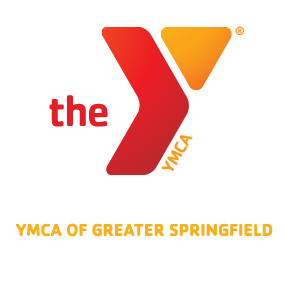 YMCA of Greater Springfield members now receive a special discount on services at iDropped of Wilbraham. Proceeds will benefit teen programs athe Y! ← Join us for our Teen Summit!